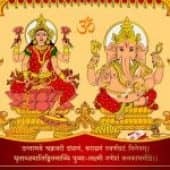 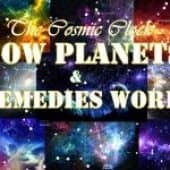 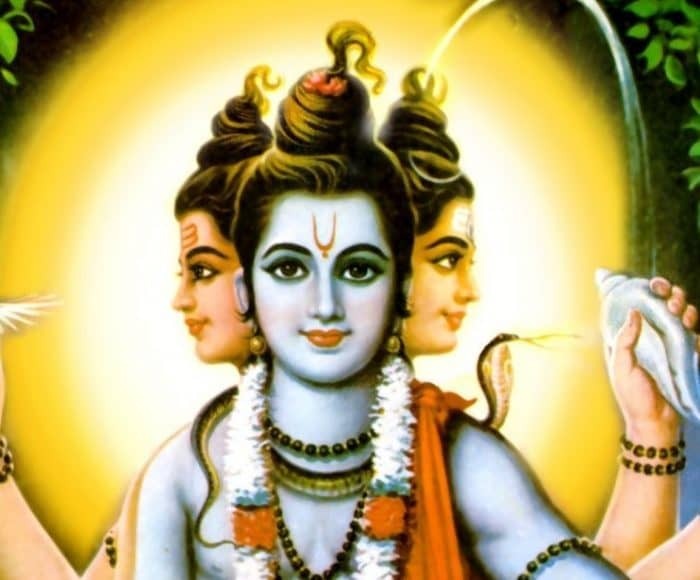 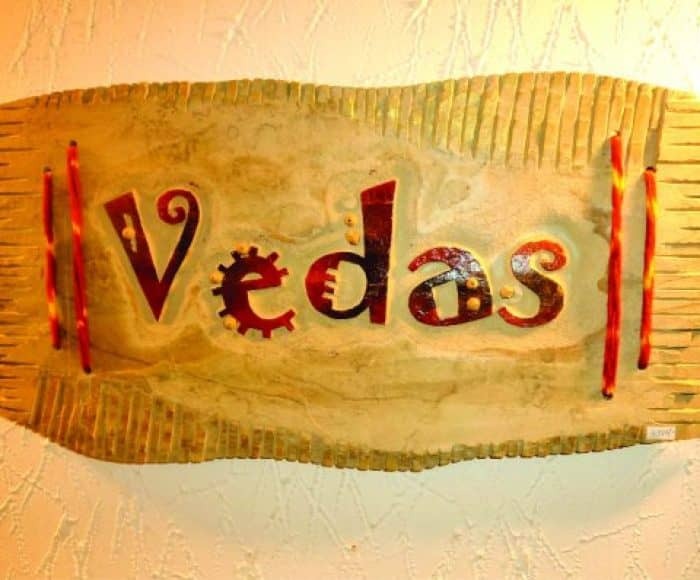 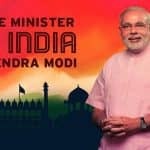 Today we are going to meet one of Legendary Vedic Scholar and author who has done remarkable Research work on Many of ancient Subjects, He has mastered the micros of vedic life style and his life mission is to spread the words of vedic seers to masses.He has written many of beautiful books on vedic astrology and other divine Subjects. 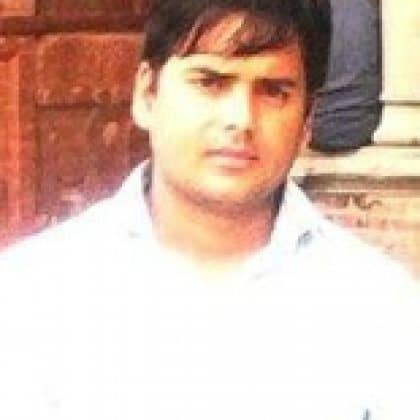 He is none another Prashant Trivedi. 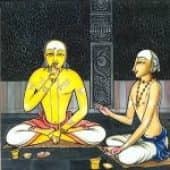 Prashant Trivedi has been known as a master of Vedic and esoteric knowledge and has authored one of Maganum opus on Nakashtra “The 27 Celestial Portals” & “The Rahu & Ketu Experience,” He is leading very simple life and deeply connected with the nature for understanding the essence of Panch tattvas. 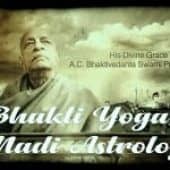 he is practising Vedic life and spreading the words to mass too. 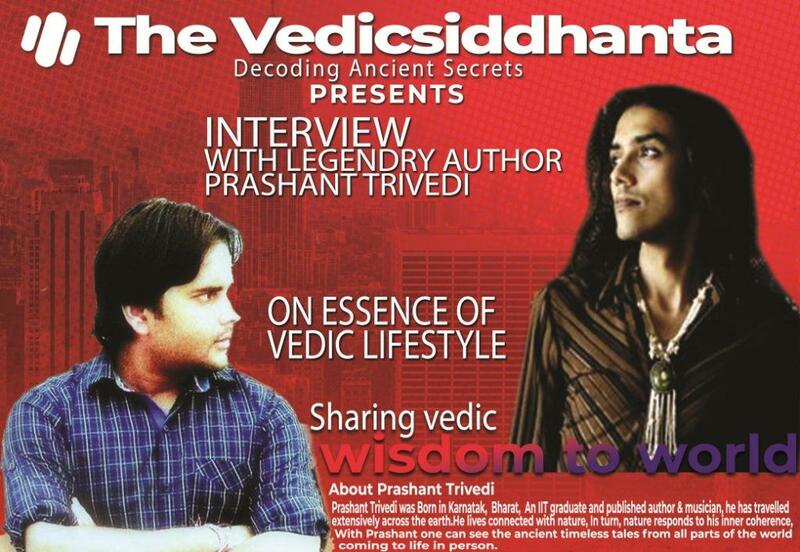 I loved learning more from Prashant regarding and his Books and Nakashtra book is still one of my best book.